Follow over 25 sports including: Football, Basketball, Ice Hockey, Tennis, Motorsport, Baseball, Golf, Volleyball, Rugby, Boxing, Snooker, Darts and many more! From the Italian Serie A, German Bundesliga, English Premier League, Spanish Primera or European Championship matches, Grand Slam Tennis, the NBA, Europa or BSL Basketball leagues, we’ve got you covered with the latest updates! 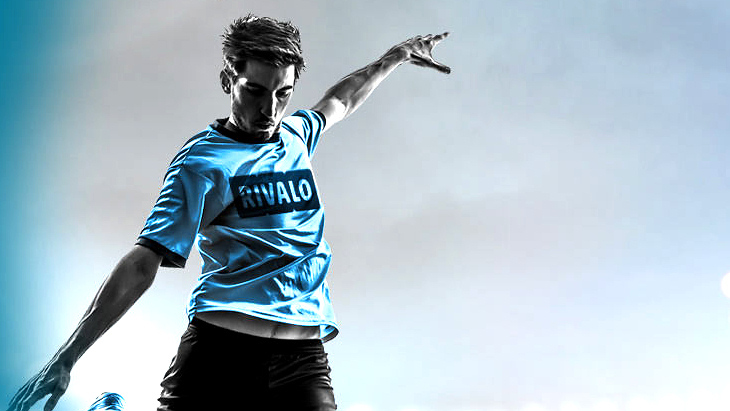 With Rivalo Live, you are always ahead in the game.